In multimedia analysis and search, there exist two challenges: Semantic Gap and Intention Gap. 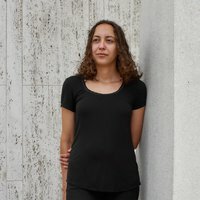 The former refers to the gap between the underlying features of the image and high-level semantics, while the latter refers to the gap between the user’s intention and retrieval system. 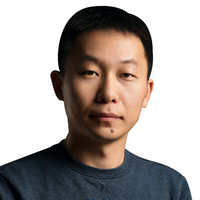 To address the above challenges, Zhengjun published three different solutions: context-aware image and video analysis approaches, intent-aware image and video retrieval technologies, and key technologies for image and video analysis and retrieval for complex queries. These results have greatly contributed to the development of the multimedia analysis and search field. They can significantly improve the accuracy of content analysis and retrieval, while Zhengjun’s research on the intention gap can satisfy the user’s demand for complex information. All of these have a wide range of application potential. 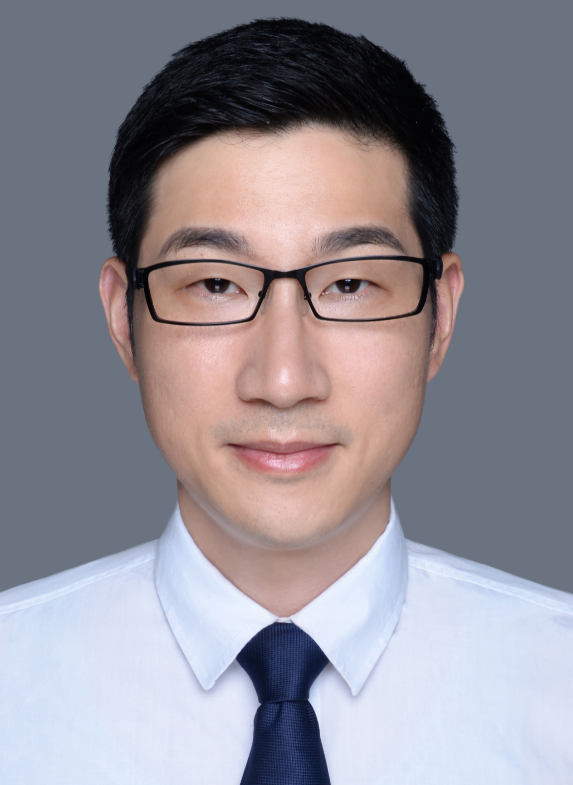 With an extensive academic background, Zhengjun has a long list of titles: Professor at the School of Information Science and Technology at the University of Science and Technology of China, and Deputy Director of China’s National Engineering Laboratory for Brain-inspired Intelligence Technology and Application. 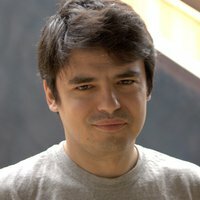 He has published over 100 papers, including a series of publications in ACM/IEEE Transactions and international conferences recognized as Tier-A conferences by the Chinese Computer Society. 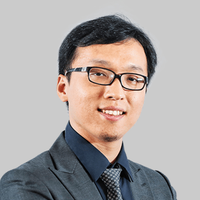 Zhengjun is the recipient of multiple best paper awards. Going beyond academia, Zhengjun’s research is also being recognized by the industry.